STEVENSVILLE, Md. 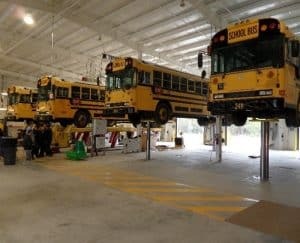 — A new overview of maintenance facilities in the North American pupil transportation sector shows school districts are increasingly turning to next-generation inground vehicle lifts to expedite safe and reliable servicing and repairs. Driving the trend are three key factors: safety, efficiency and cost, according to Stertil-Koni, the recognized leader in the heavy duty bus lift and truck lift industry and provider of the overview. Stertil-Koni next-gen DIAMONDLIFT has become a top choice of pupil transportation maintenance facilities. For its part, Stertil-Koni reenvisioned the process when it first introduced nearly seven years ago, an inground, telescopic piston lift, known as the DIAMONDLIFT. With a lifting capacity of up to 35,000 lbs. per piston, and models that are typically ordered in two and three-piston configurations (hence, a lifting capacity of up to 105,000 lbs. in the most popular models), the challenge of lifting standard school buses for servicing is never an issue. What’s more, DIAMONDLIFT—which is Gold Label-certified by the Automotive Lift Institute (ALI)—features pistons that are electronically synchronized for maximum safety. The equipment uses a mechanical locking system for exceptional protection and requires a mere 4.8 gallons of biodegradable fluid per lifting unit. This fresh new school maintenance facility is outfitted with Stertil-Koni DIAMONDLIFTs, platform SKYLIFTs and Mobile Column Lifts. 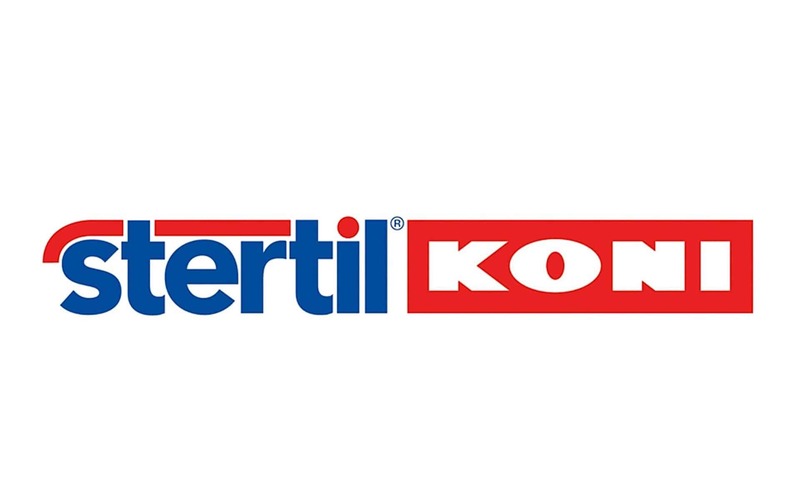 Stertil-Koni is the market leader in heavy duty vehicle lifts, notably bus lifts and truck lifts. The company serves municipalities, state agencies, school bus fleets, major corporations, the U.S. military and more. Stertil-Koni’s breadth of products meets all ranges of lifting needs, including portable lifts such as Mobile Column Lifts, 2-post, 4-post, inground piston lifts, platform lifts, and its axle-engaging, inground, scissor lift configuration, ECOLIFT. The company’s innovative, inground telescopic piston DIAMONDLIFT is now available with an optional Continuous Recess system, which is ideal for low clearance vehicles. Stertil-Koni USA is headquartered in Stevensville, Md., with production facilities in Europe, The Netherlands and in Streator, Ill.